VR Bengaluru, popularly known as Black Box On Whitefield Road, is a shopping mall in India, situated in Whitefield, Bangalore. Its gross floor area is 600,000 square feet (56,000 m2). 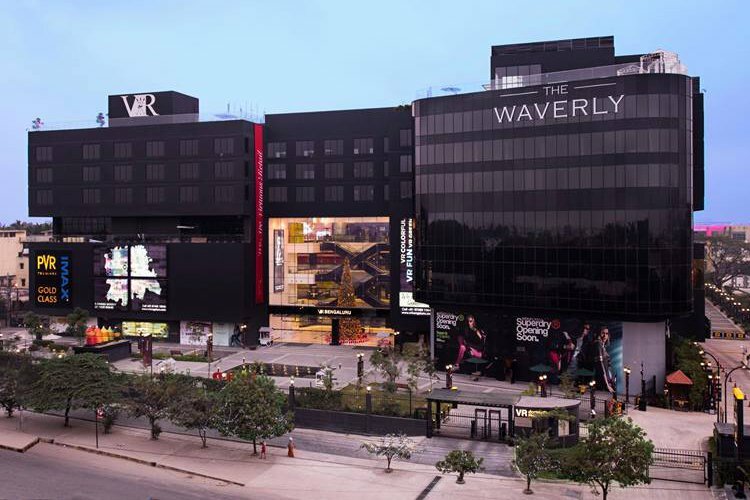 In addition to the retail arcade, the compound hosts a hotel, a multiplex with the largest Gold Class in India along with an IMAX, commercial spaces and customisable collaborative working spaces for start-ups and entrepreneurs. The mall consists of The Hive, The Waverly and the SkyDeck. South India's first H&M store was launched here in 2016.